Custom Irons are the Combination of the proper Clubhead Design (Blade, Game Improvement or Super Game Improvement), Shaft Design (Flex, Weight, Material, Flight Characteristics), Club Weighting, Length and Clubhead Setup (Loft & Lie adjustments). The Design of Custom Irons starts with a Fitting Session. The results of that session will tell us what Clubhead and Shaft combination is Optimal for your swing. Your clubs will be created using the correct Length, Weight, Loft and Lie for Your Swing and Measurements. 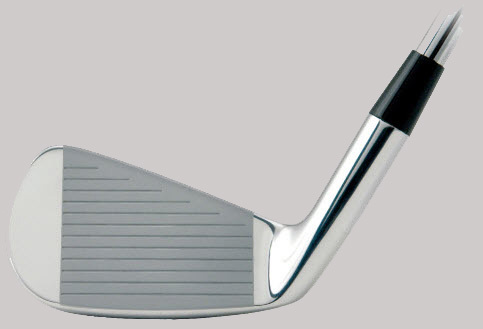 Brians Golf Works offers a large selection of clubhead designs from Blades to Super Game Improvement. Our Golf shaft selection is a list of the best manufactures in Golf today. All Custom Iron sets include a Discounted or No-Charge Fitting session. Custom Wedges are available in Lofts from 50* to 60* (GW, SW & LW) in Forged and Cast Designs. Our Custom Wedges are available with a choice of Standard, Low-Mid or Hi-Rev Wedge Shafts that enhance spin and stopping power. 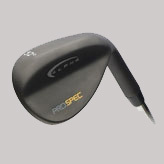 All of our Wedge Designs can be adjusted to Custom Fit both Loft and Lie angles. We offer a full line of Adjustable and Standard Drivers with lofts from 9* to 13*, Clubhead sizes from 430 to 460cc, Tour Models and designs with adjustable weight technology. 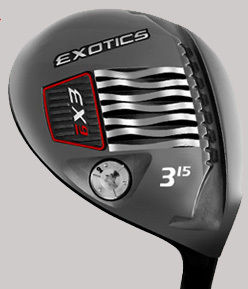 Each club can be Custom Fit with the Optimal Shaft and weight setup for your swing. Fairway Woods are available in Adjustable and Standard designs with lofts from 12* to 21* including Tour Models and designs with adjustable weight technology. Driving Irons are designed to be used either as a Driving Iron or as an alternative for long iron replacement for golfers who prefer the shape and look of an iron over a hybrid head design. 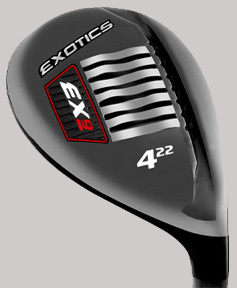 They are also a preferred club for use in high wind or tight fairway conditions. 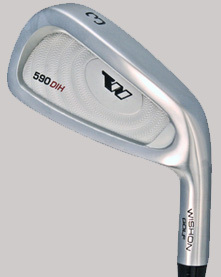 Driving Irons are available in 0.370 (Iron Style) and 0.335 (Wood Style) Shaft Designs. 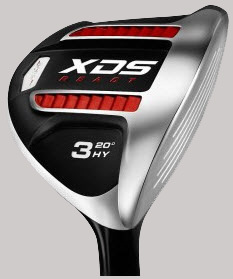 Hybrids are available in many clubhead designs and offer 18* to 31* lofts. 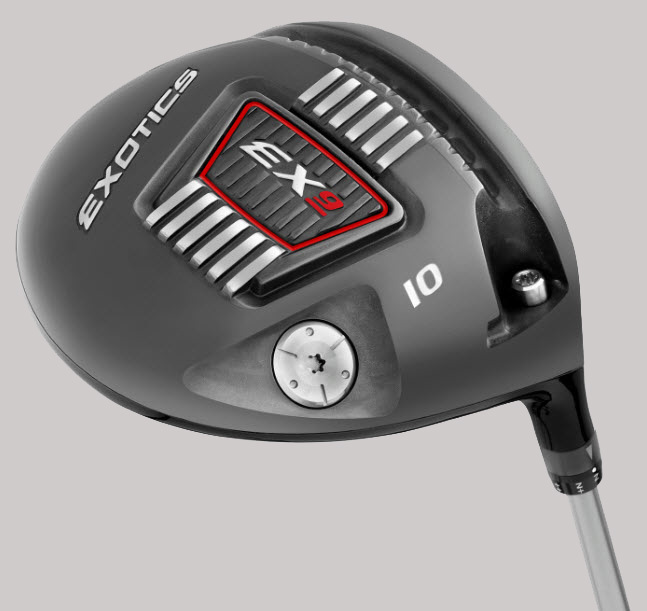 Tour Edge Exotics are designed to use UST Mamiya Recoil shafts for Optimal flight, stability and distance. Tom Wishon Technology offers Lighter Setups with more flexible shaft designs that are optimal for mid swing speeds. Hybrid Club Sets are designed for golfers who have lower clubhead speed and want to get more distance than their Irons deliver. The Hybrid sets replace Irons and allow easy swings and provide improved distance. They are designed with railed soles for fairway or rough lies. Hybrid sets are available in 3-PW. A correctly fitted Putter promotes proper ball alignment, rolls the ball more consistently and makes more putts. Brians Golf Works offers Anser and Mallet Style Putters in both RH and LH Designs. 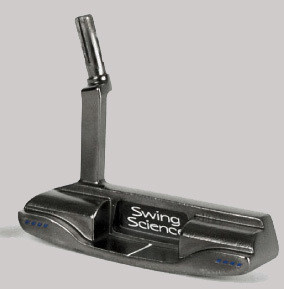 Our GolfMechanix Fitting Putter is used to precisely measure the Length, Lie and Loft specifications of your Stroke. We use these measurements to build a Putter that is an EXACT fit for your Setup. If you select a Putter model with adjustable weighting the headweight will be custom fit. All Putters are completed with your preference of Standard, Jumbo or Oversize grip. The BEST Clubs for YOUR Game! !